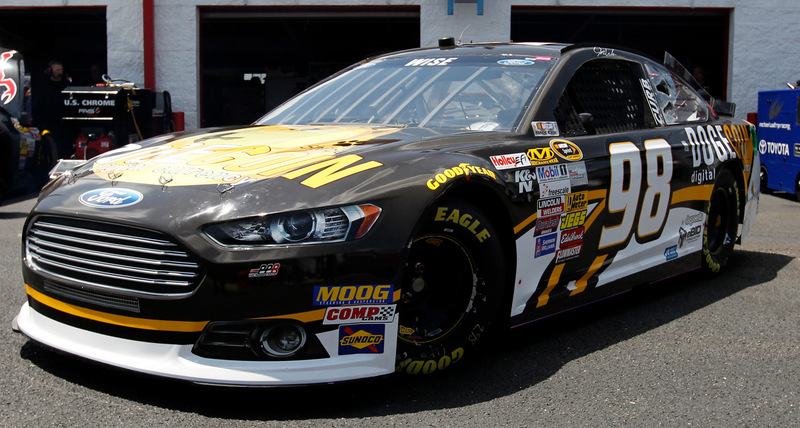 Josh Wise the driver of the DOGE community sponsored Nascar DogeCar is back at the Talladega Superspeedway for the GEICO 500 race this Sunday. Josh has also launched a dedicated website for the DogeCar where you can support the team for 2015 with some nicely themed merchandise and even an official sponsorship coin. If you are a DogeCoin fan or like the idea to have a crypto currency backed car in Nascar you are welcome to show your support. 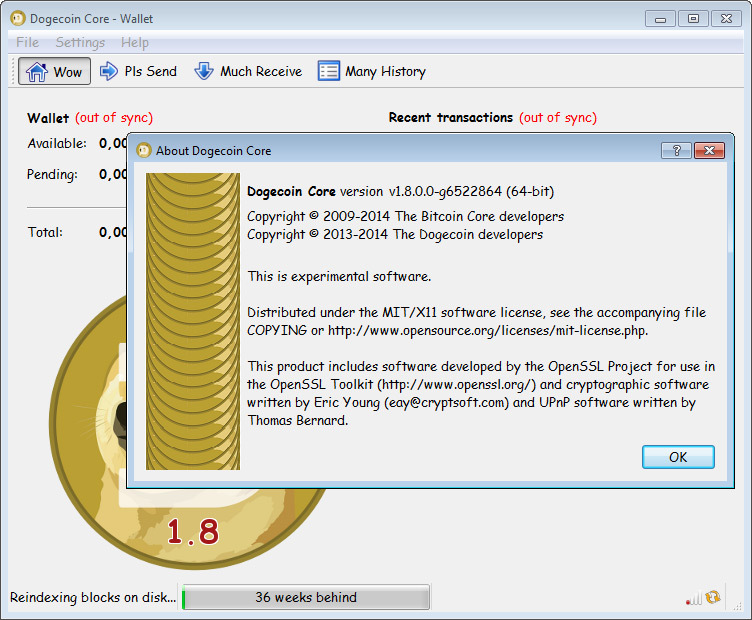 The only thing we could not find on the dedicated DogeCar website is a DOGE address for direct donations in DogeCoin as we are sure that a lot of people would be more than happy to just send some coins to support the DogeCar… we do have some ready to be sent.